Welcome to part 4 of “The Art of the Thirty Second Story” – previously we’ve covered the key storytelling elements for a promo of having a strong hook and writing memorable language. This installment will be all about the visuals – a topic near and dear to all of our hearts. Now, unlike the post about language which had some advice for better writing, I’m not going to focus on how to capture better visuals – but rather how to USE them in your story. Thanks to everyone for your help getting the word out about the first three posts! It’s been awesome to hear all of your great feedback and support. And now – let’s talk about visualizing your story. STATE OF THE VISUAL UNION. So, as I said, the third Key Element to your story is the visuals. It’s pretty obvious, yes, but there’s more to it than just “make it look good.” In this age of GoPro and pro-sumer cameras and technology that’s readily available to anyone with the time to learn and put in the work, the importance of quality cannot be overstated – because SO many people are already doing just that. And for Nat Geo, a brand known for powerful visuals, we demand that they are at the highest visual bar possible. If you missed it in part 1 of this series, here again is the visual sizzle we put together showing some of the great visuals from the shows and marketing campaigns from the last year at Nat Geo. It’s very important to constantly immerse yourself in this world of visuals. Spend an hour or so a day just looking at all of the incredible work being done today, both in video and stills. Learn and soak it all in, and expose yourself to different styles of visuals. Inspiration from others is what will lead you to have a style of your own, as you see what you like and don’t like, and then when you do create your own visual aesthetic, hone your vision and craft – and develop a look and a style that becomes a hallmark for you. It’s important to make your story stand out in how it looks. And the audience is more savvy than its ever been about visual quality – simply put, their standards are better. Just look at this video that circulated on Vimeo several months ago – made by an independent director, and by all accounts it would appear that he did it basically on his own. It’s a visual masterpiece. That’s who you’re ‘competing’ with for attention. Now, I am a huge believer that when we all get better, that’s a good thing for everyone. So by saying “competing” I don’t mean it in a negative manner. I just mean that the viewer has limited time to watch everything, and to make a choice on what they want to watch. And you do want people to watch what you make – so it’s incumbent on all of us to be aware of what other choices are out there. And even more importantly, it will make you better when you see great work. It pushes us all to continue to up our own games, to constantly strive to make the best work we can. MAKE SURE YOUR VISUALS SERVE YOUR STORYTELLING GOALS. It’s important that you remember that the visuals you select or shoot are there for a reason. Not just because they look cool, but because they serve your story goals. 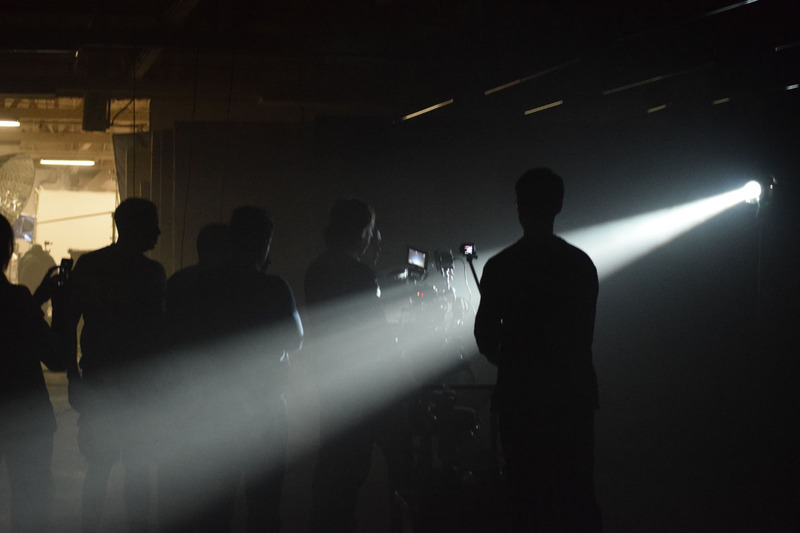 In promos, visuals are obviously extremely important, and for every single project we decide if we need to shoot something to make the visuals better, or use what we have. Sometimes we shoot everything if we have an idea that isn’t in the show. We have to ensure that we make the show clear – but also find a way to make it bigger than it might actually be. 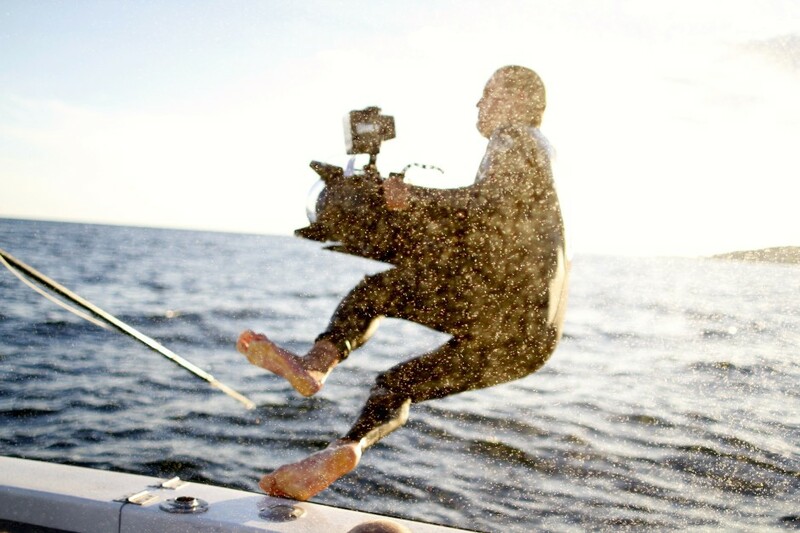 So we partner with filmmakers to tell a :30 story by shooting wholly original content. Clearly, shooting in Afghanistan would not have been possible, but we were very lucky that the team at National Geographic Television came back with the goods. What they got in the field fit our storytelling goals, and there was no need to secure any additional visuals. And sometimes we do a combination of shooting and show. We find out what aspects of our hook don’t come through enough and shoot for them. Or we want to enhance the visual power of a show by creating footage that will sit beside the show footage and elevate it. For the next example, “Dr. 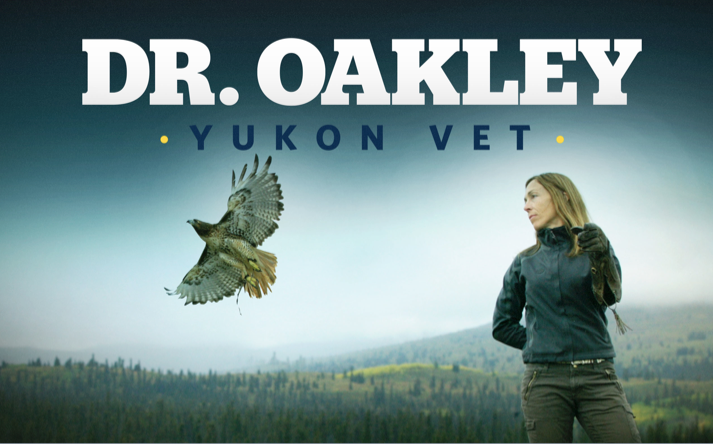 Oakely, Yukon Vet” on Nat Geo WILD, we had a great show about a veterinarian in the Yukon that takes care of huge, Yukonic (yep, that’s a word) animals like Bison, Musk Ox, Caribou, etc. The challenge was that in the show, Dr. Oakely doesn’t have time to slow down and so we found ourselves with lots of great footage of her running after animals, on the move and working hard. We needed a few more hero shots of her in the Yukon (which is almost a character in and of itself in the show) where we could clearly see her better and show viewers how tough and cool under pressure she was. So we set out to shoot footage of her in her element, and mix that with some of the great visuals from the show. So think about your selection of visuals as you’re crafting your story – how do they add up in the viewers’ minds? Do they look like everything else? Or do they have something about them that feels unique and attention-grabbing? And most importantly, did your visuals match the story you wanted – and needed – to tell? 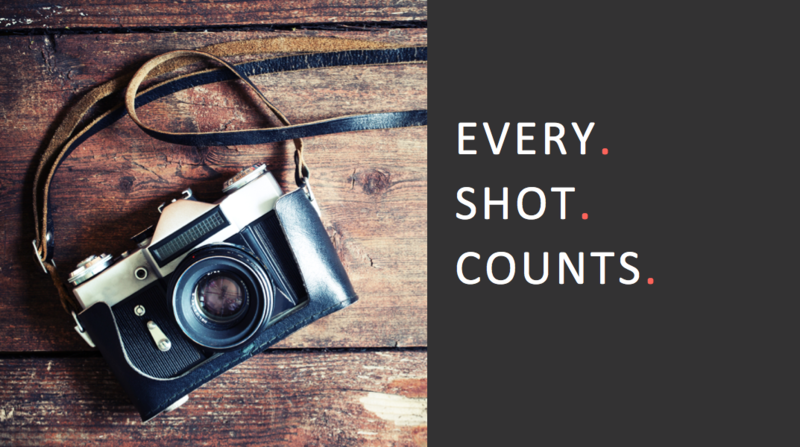 No matter what you use for your visuals – in promos, what I love most is that every single shot counts. Its one of the blessings and curses of 30 second storytelling. We have the time to look at every frame, and we work hard to make sure every single shot is correct and tells the right story. 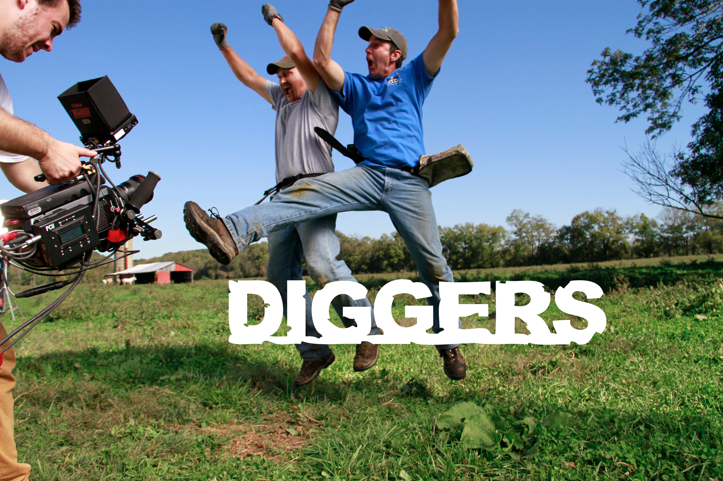 When we shoot a promo, we’ll spend hours on a single shot to get it perfect. Heck we flew 14 hours each way to get to the Yukon to shoot with Dr. Oakely for one day and a :30 promo (granted, we used that footage for more than the promo). And that’s what I love about promo. Every moment matters. And when you think about marketing your film, or telling your story – remember that. You only have a few seconds to get that viewer to pay attention to YOUR story. Make every second count. 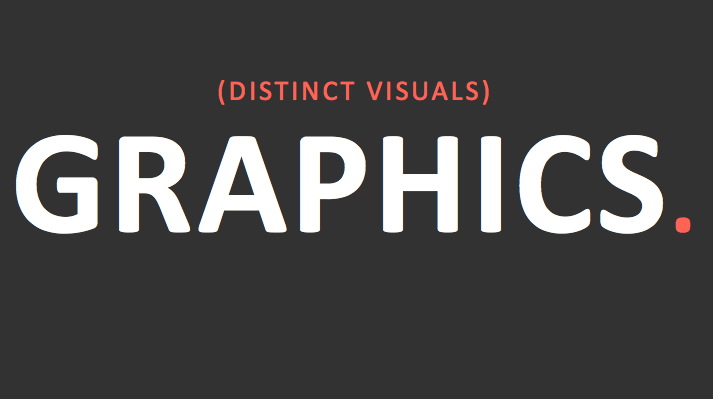 Of course, in the world of visuals don’t forget about graphics. They are often overlooked, or under thought – or worse, over-thought and overwrought. Many times, my advice for graphics is the same as for language – keep it simple, and less is more. Be reductive. I have a few examples of different ways to use graphics to tell your story – the first is actually from Cinemax, and their incredible campaign behind “The Knick.” I love the simple, clean use of typography to tell the story they wanted – that this show had critics talking. In my next example, we wanted to tell a story that was impossible to use footage for – we had to create it in graphics. We wanted to create a set of branding IDs for Nat Geo WILD, and use the POV of the actual animal, and transition from one animal to a second animal, in a mini :10 story. They needed to be fun, exciting, and vibrant – to communicate a little bit of personality in a very short amount of time (The Art of the :10 Story?). We partnered up with a design company called Blind to make these 5 IDs, each with a miniature story, told entirely in a graphic world. And this last example spot from Science Channel and 2C Media shows another graphic style – a rapid-fire, 3D, script-induced style. Clearly this was an intentional choice because there isn’t too much ACTUAL alien footage available, but it’s more than that. It has some nice design and animation, motivated by a script that dictated a quick pace and graphic treatment – I liked this spot not only for the graphics but because it was the best way to serve their storytelling goal. No matter whether you shoot a lot, or use graphics, or are an incredible cinematographer, just remember that in today’s media saturated world, everyone has a go-pro, and everyone is a great editor. And speaking of that, I would certainly be remiss if I didn’t just speak to the importance of a great editor for those visuals. The examples above have the ingredients for visual success, but it of course needs that spectacular editor to bring it all home. Now while “The Edit” isn’t one of the 5 key elements I’ll be covering in this series, it IS one of the most critical aspects to a great story that crosses all 5 parts. The editor must bring the visuals together to pace together the piece, and make sure that the hook is coming through – sometimes that edit is what coaxes it out even more! From my early days in my career as an editor, I respect the power of an incredible edit, and a poor one can bring the whole promo house – and all of its ‘stories’ – crumbling to the ground. The bar for top-notch visuals is constantly being raised higher and higher. Consumers can buy GoPros, drones, DSLRs – even just an iPhone – whatever – and get broadcast quality HD footage, and immediately upload it to Vimeo or YouTube and if it’s good enough – get a lot of people to see it. And I believe that’s a good thing – it forces everyone to raise their game, to hone their skills even more to make unforgettable visual content. Ask yourself – what will be your visual style? Or approach? Or goal? What can you do better or different – that will make your content visually memorable, and perhaps more importantly, worthy of the viewer’s time? Know your strengths, and lean into them, know your weaknesses and improve on them. Keep yourself uncomfortable, push yourself, and constantly be willing to learn. Next week, we tackle the fourth key element, a critical one that is all-too-often not given the time or attention it deserves. That’ll be the next installment of The Art of the Thirty Second story, right here on the Client Blog. Thanks for reading. I have really enjoyed reading your blog on this subject. Some of the information I already figured in my head, but you did such a great job putting it into words, showing great examples, and making it very clear to understand. Don’t be mistaken I took plenty of useful things away from this also, and will begin thinking about them as I continue to move forward at my current position. Keep up the great work. I’ll I’d like to add I saw the Wicked Tuna spot on air the other day and immediately started reminding myself of what I read in this blog. Awesome, glad you liked the content and thanks for the kind words! Discovered you through Joey L. about a year ago, and have been following ever since. Thanks so much for making this site, and shedding light into the things that most creatives have to only wonder. This post hit home a little bit, because I feel like theres a lot of noise in today’s social media, but the one thing that always seems to make people stop…a good story. A good visual is just a piece of the puzzle, but telling the story, or having the visual tell the story is what makes people stop and ponder. The story gives context to the art.